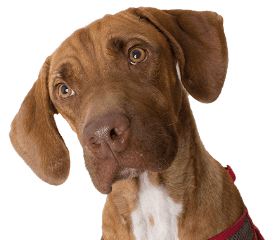 As a pet-owner, we know your pet's health is important to you, but cost can be a concern. We offer affordable options for spay/neuter, vaccinations, microchipping and other services. Browse the services we offer below, and if you have questions, let us know! 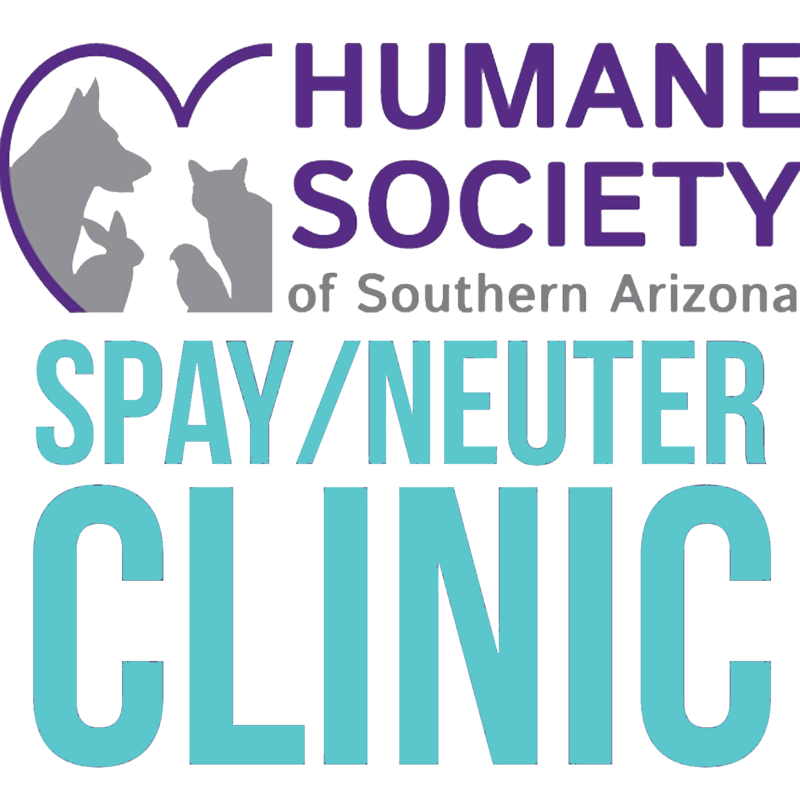 If you need to bring a pet to the HSSA Clinic, you will want to go to the blue Clinic building.